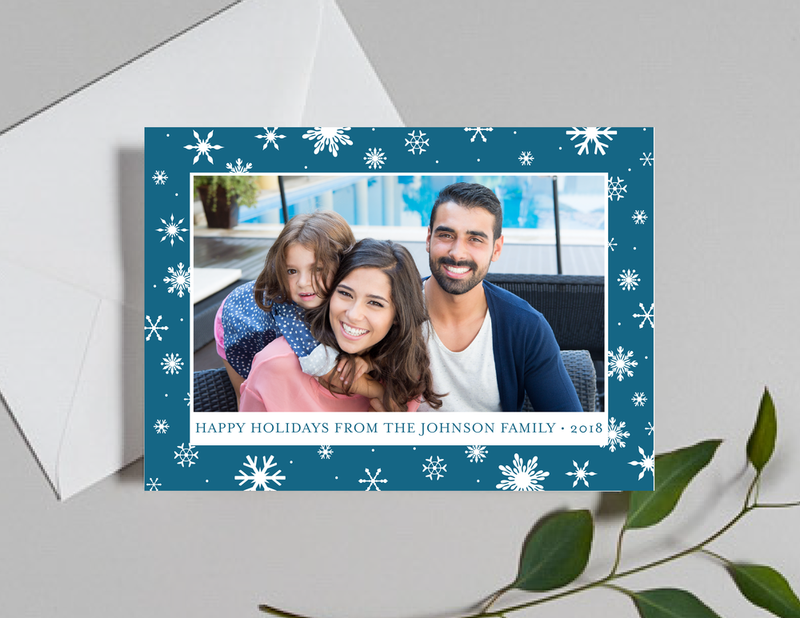 It’s (almost) the most wonderful time of the year and that means our holiday cards will be rolling out over the next week! The full collection is available online here but today I wanted to give a special spotlight to the new photo designs added to the 2018 collection. Next week, we’ll be sharing our non-photo collection so stay tuned and enjoy! Don’t forget our anniversary sale is going on now! 25% off all stationery. More details here!